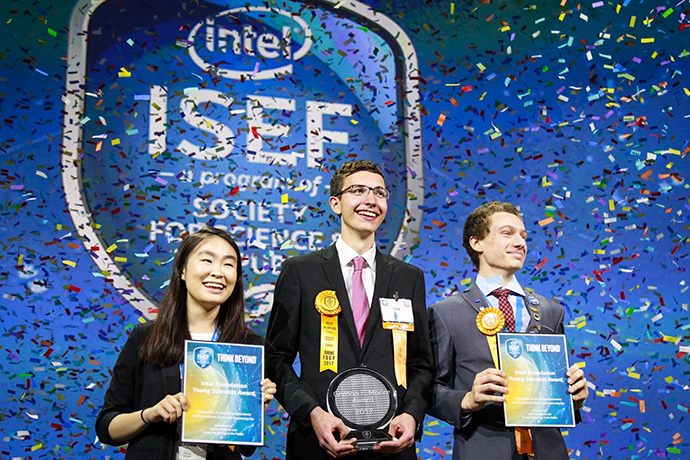 The Intel International Science and Engineering Fair, a program of Society for Science & the Public, is the world’s largest international pre-college science competition. 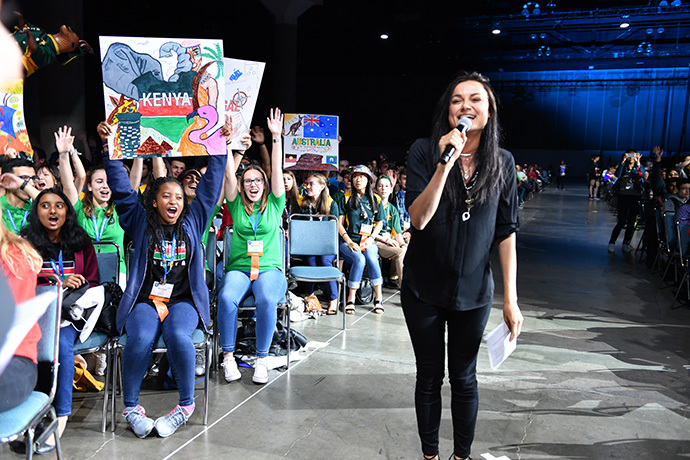 Through a global network of local, regional and national science fairs, millions of students are encouraged to explore their passion for developing innovations that improve the way we work and live. From May 14-19, 2017, more than 1,700 young scientists, engineers, entrepreneurs and makers will convene in Los Angeles to compete for approximately US$4 million in awards and scholarships. 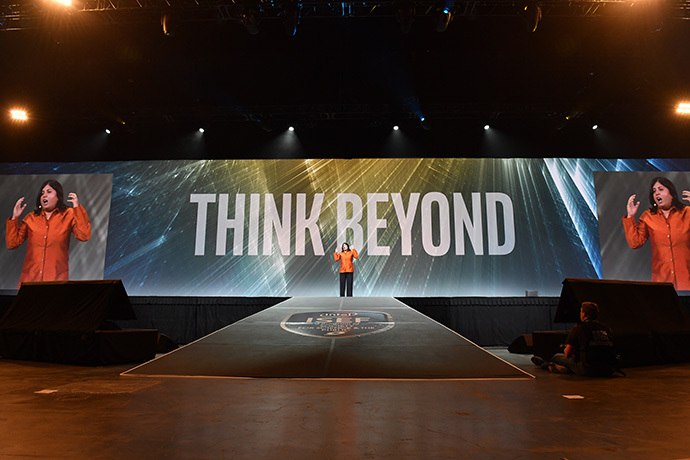 Intel is redefining what it means to be an innovator by expanding access to technology skills and experiences and connecting more people to opportunity. 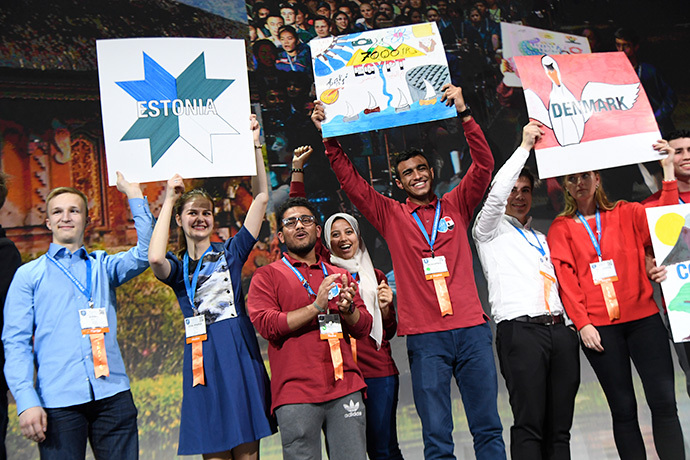 In addition to supporting the Intel International Science and Engineering Fair for nearly 20 years, a commitment that continues through 2019, Intel is broadening access to technology skills and experiences for underserved youth worldwide through the Intel® Innovation Generation initiative, helping ensure the next generation of innovators is diverse, inclusive and empowered. Intel believes technology is a force for positive social impact and has the power to be a great equalizer, but only if everyone has access to it. 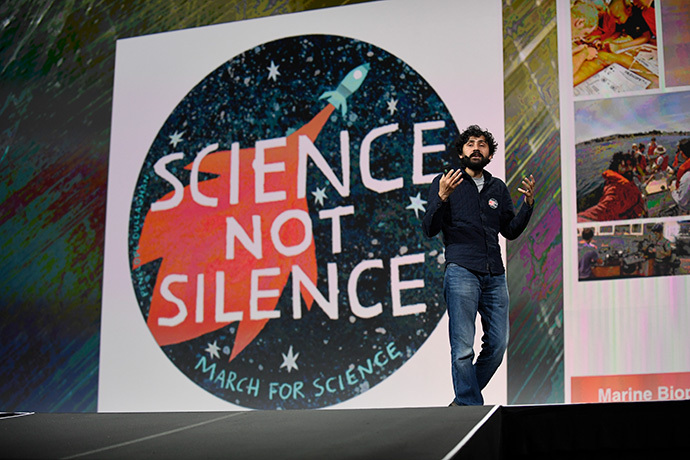 Manu Prakash, assistant professor of Bioengineering at Stanford University. More than 1,700 young scientists, engineers, entrepreneurs and makers from 78 countries, regions and territories convene in Los Angeles, May 14-19, 2017. 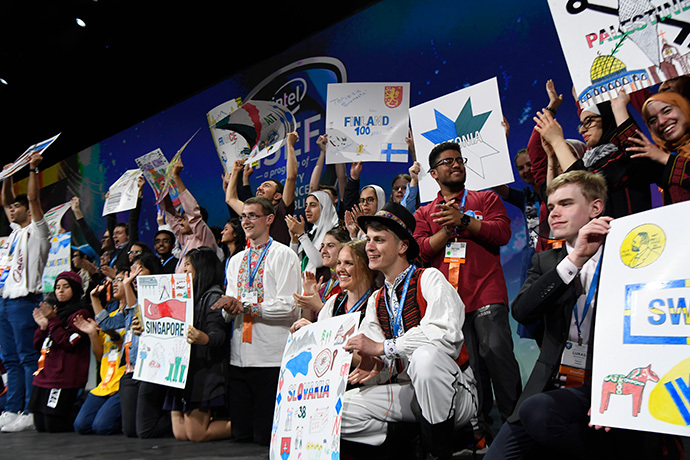 The Intel International Science and Engineering Fair, organized and produced by the Society for Science & the Public, is the worldís largest high school science research competition. 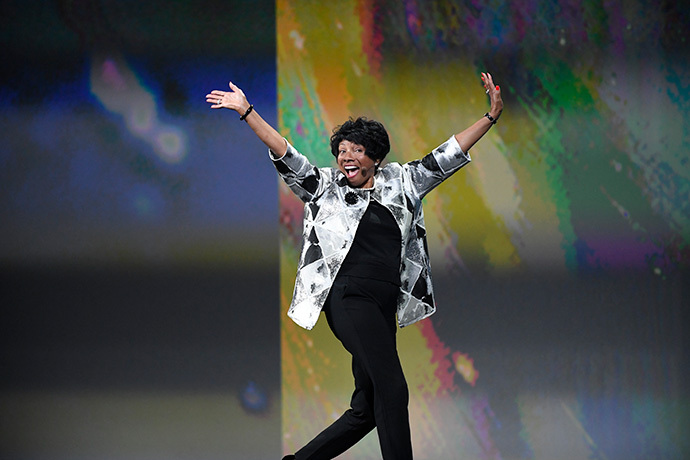 PHOTO CREDIT: The Society for Science & the Public/Kyle R.
Rosalind Hudnell, Intel vice president of Corporate Affairs and president of the Intel Foundation. More than 1,700 young scientists, engineers, entrepreneurs and makers from 78 countries, regions and territories convene in Los Angeles, May 14-19, 2017. 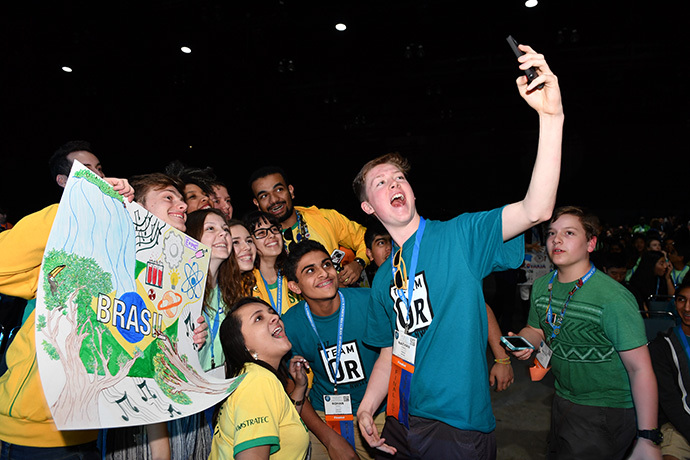 The Intel International Science and Engineering Fair, organized and produced by the Society for Science & the Public, is the worldís largest high school science research competition. 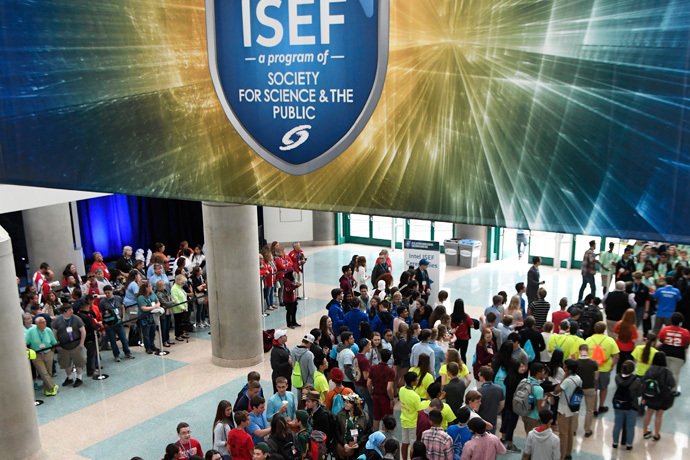 PHOTO CREDIT: The Society for Science & the Public/Kyle R.
A crowd of students gather ahead of the opening ceremony for the Intel International Science and Engineering Fair. More than 1,700 young scientists, engineers, entrepreneurs and makers from 78 countries, regions and territories convene in Los Angeles, May 14-19, 2017. 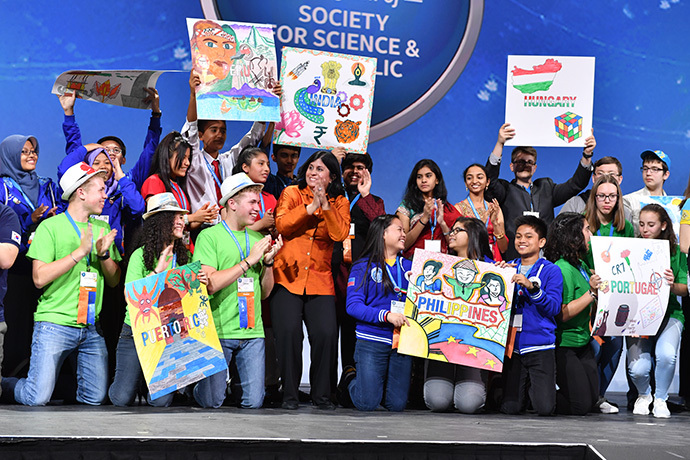 The Intel International Science and Engineering Fair, organized and produced by the Society for Science & the Public, is the worldís largest high school science research competition. PHOTO CREDIT: The Society for Science & the Public/Kyle R.